Keep more than just a journal - keep a record of your quilting life! Photographed at designer Lisa Bongean's beautiful lakeside home, this inspiring week-by-week journal is filled with eye candy to enjoy year-round. 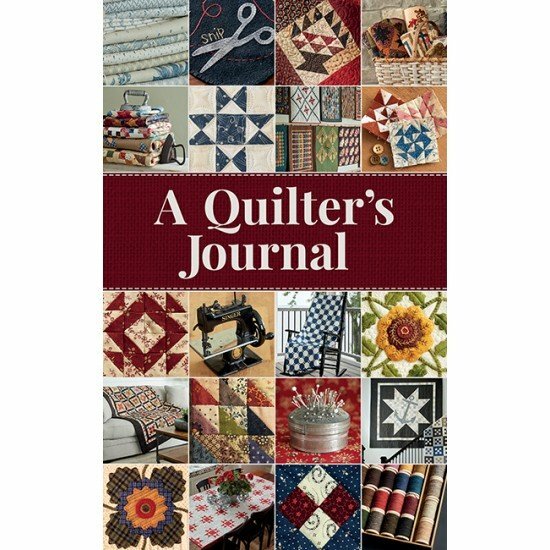 Answer fun prompts to create lists for must-do quilting adventures, keep track of projects, document gift and charity quilts, or simply keep this gorgeous date book as a memory journal for future generations of quilters in your family to cherish. This is a soft cover book with 112 full colored pages. It measures "5.25"x "8.375".